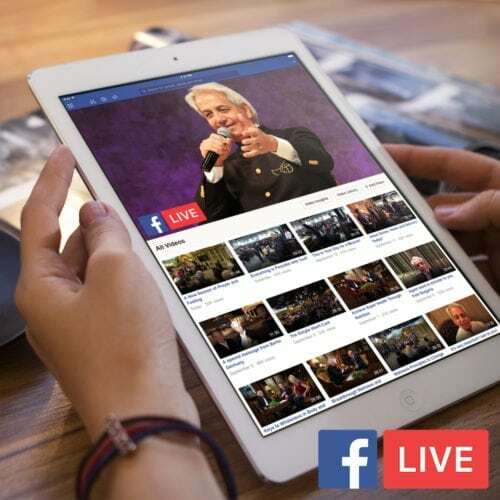 Join Pastor Benny Hinn for an urgently needed, inspirational study on the operation of the anointing of the Holy Spirit promised by the Savior in Acts 1:8. Discover how you can enter a deeper walk with the Holy Spirit as you experience the anointed power available to believers. Jesus promised that we will receive power after the Holy Ghost comes upon us. God’s presence is His glory and His person; His anointing is His power. The anointing is God’s power! 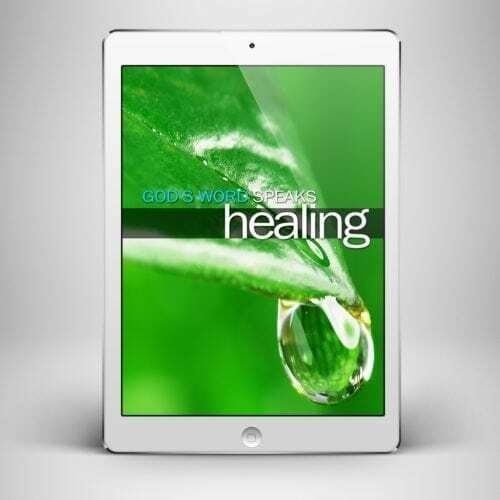 78 pages of comprehensive study on God’s precious anointing.